Sneak Peek: Long Night at Blackstone coming soon! Following the success of West Skerra Light, Greg Hemphill is back with another hilarious spooktacular Long Night at Blackstone. Along with co-writer Donald Mcleary, Hemphill reunites with his comedy/horror cast members John Gordon Sinclair, Lorraine McIntosh, John Michie, Julie Wilson Nimmo, and a special guest star, who will remain, for now, a Scooby Doo mystery. Long Night at Blackstone will broadcast on Easter Monday 2nd April 9pm on BBC1 Scotland. It is also available on the iplayer across the UK. Faye Bowers is the host of a low rent paranormal activity show, a master of trickery and pretence, but she is desperate to be taken seriously as a journalist. 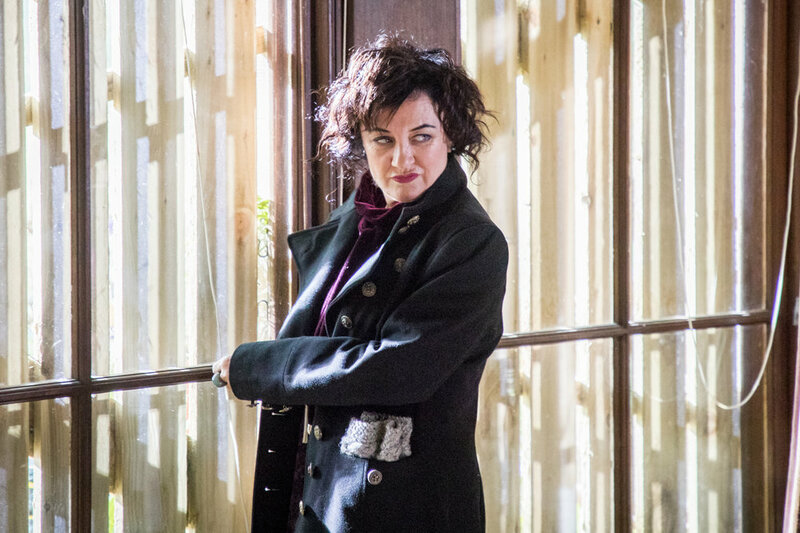 When she learns that the show is to be axed, she is determined to go out with a bang. The venue for the final show is the mysterious Blackstone Manor, a huge dilapidated pile inhabited by the Laird of Blackstone, and full of stories of past horrors. Though the filming day starts normally enough, it soon becomes apparent that all is not right, and for the very first time in the show's history the ghosts may in fact be real, and very dangerous. Battling backstabbing colleagues as well as the terrors in the house, Faye finds herself making a show that could catapult her career into the big league - if she can survive the night. A new website has been launched on the BBC to coincide with the sixtieth anniversary of broadcasting in Scotland. 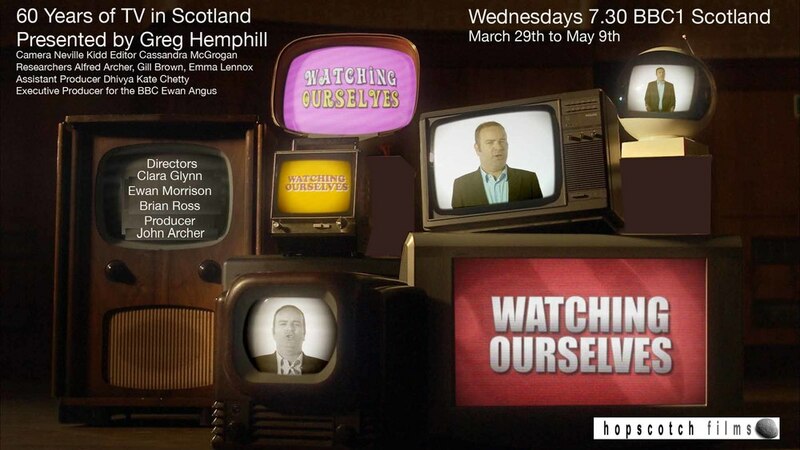 Hopscotch Films' production Watching Ourselves is a seven part series due to begin 28 March on BBC One Scotland. 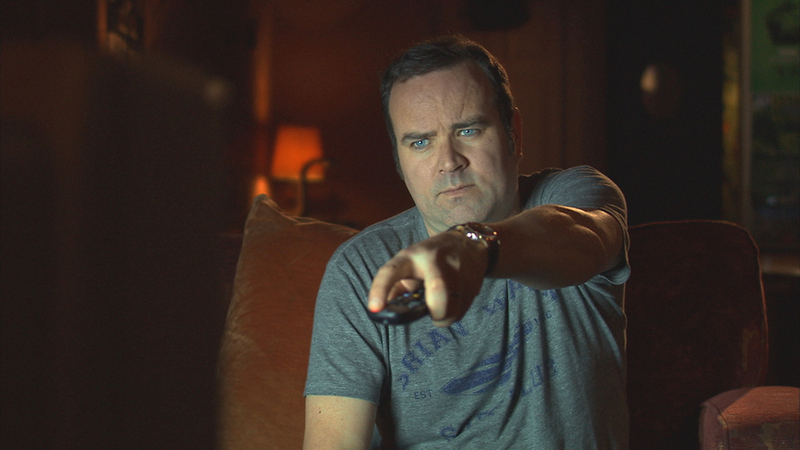 Greg Hemphill is our guide to the groundbreaking moments of Scottish television; the great stories, drama, laughs and sporting moments over the years. As the countdown to broadcast begins the BBC website page will host exclusive clips of the series and information on some of the heroes who have made such an impact on our lives. Explore for yourself here.